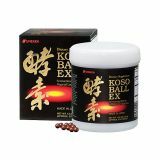 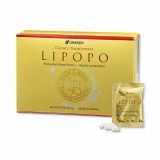 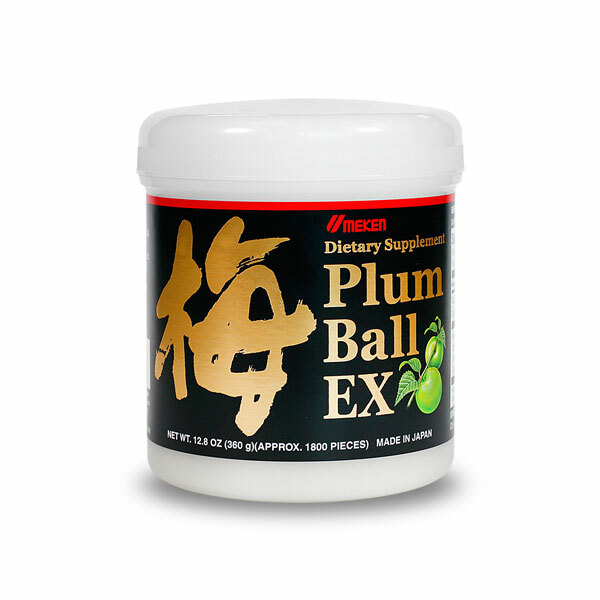 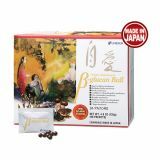 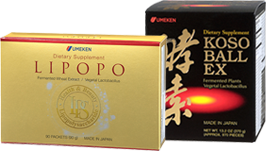 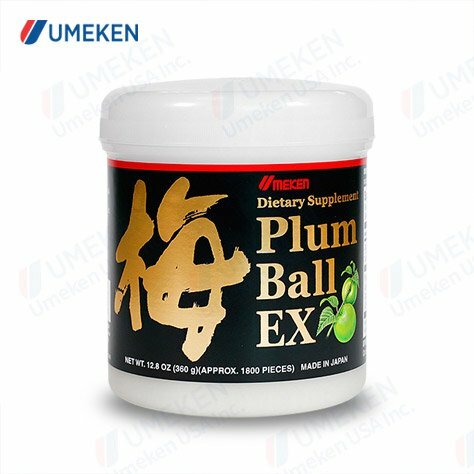 Umeken Plum Ball EX is made by boiling harvested plums with an exclusive concentration technique for three days and three nights to get 50x more concentration. 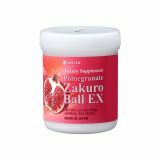 It is then formed into our patented ball form so it can be taken conveniently. 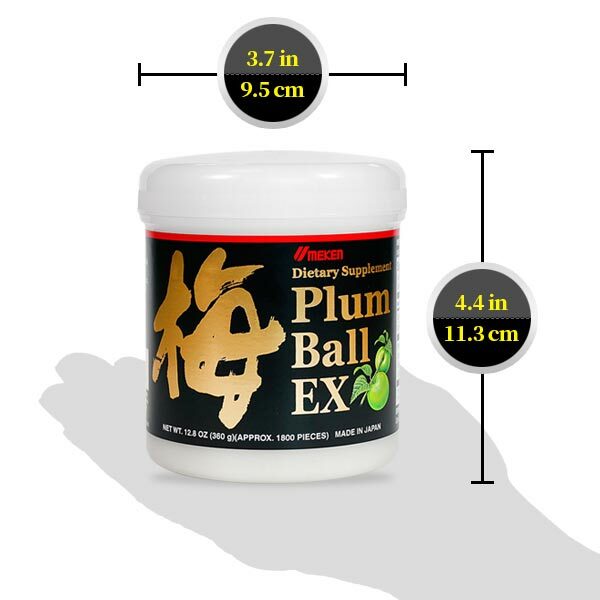 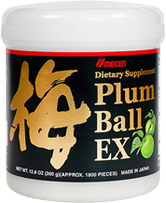 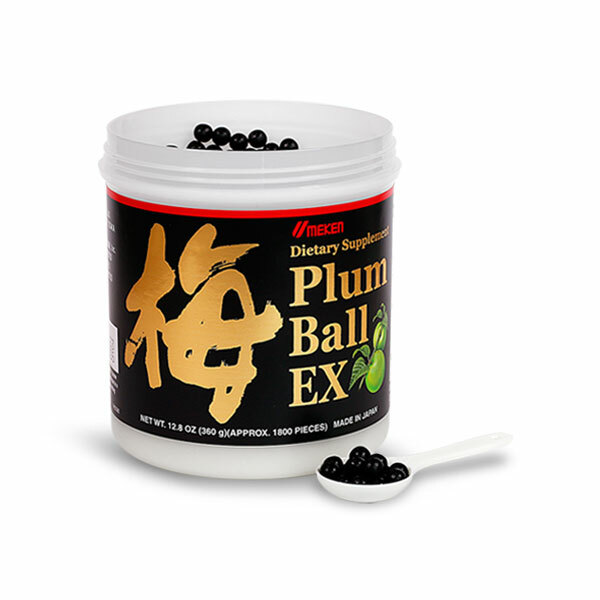 The newly released Plum Ball EX is made as a family size, so the whole family can enjoy the benefits! 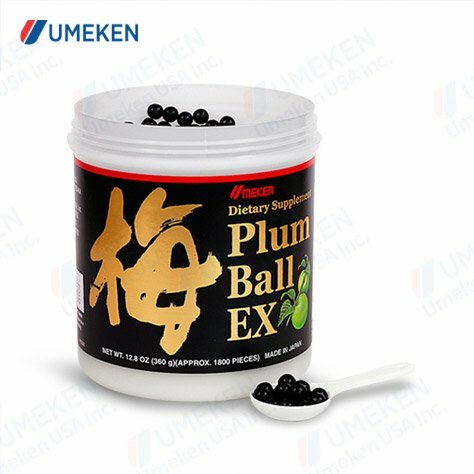 How is Umeken Plum Extract Made? 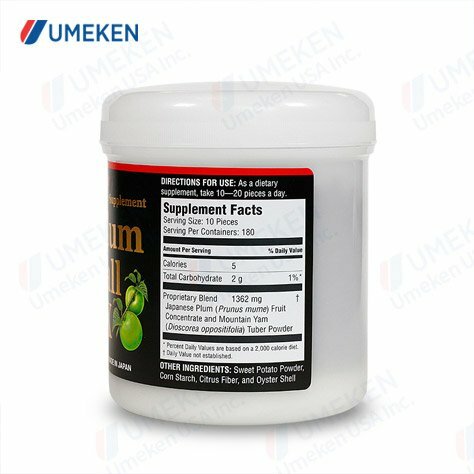 out juice. 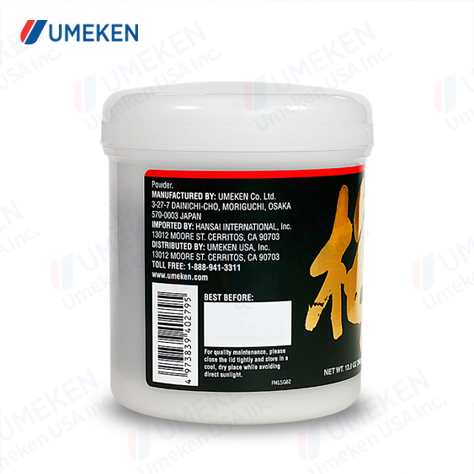 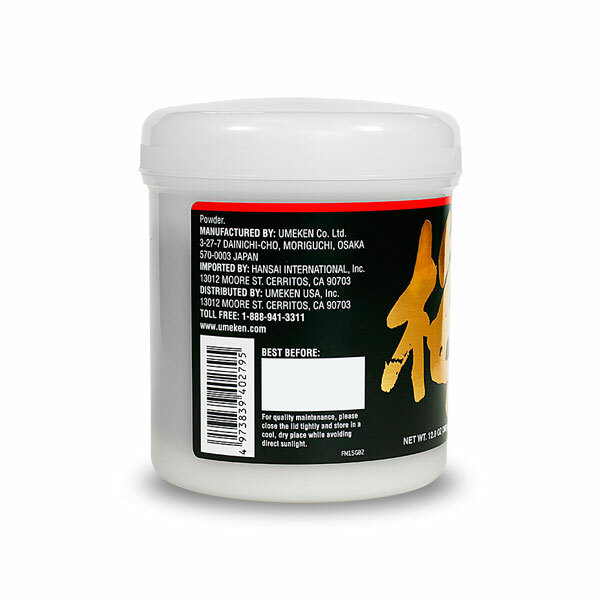 The liquid is then boiled in high heat until it reaches a certain concentration level. 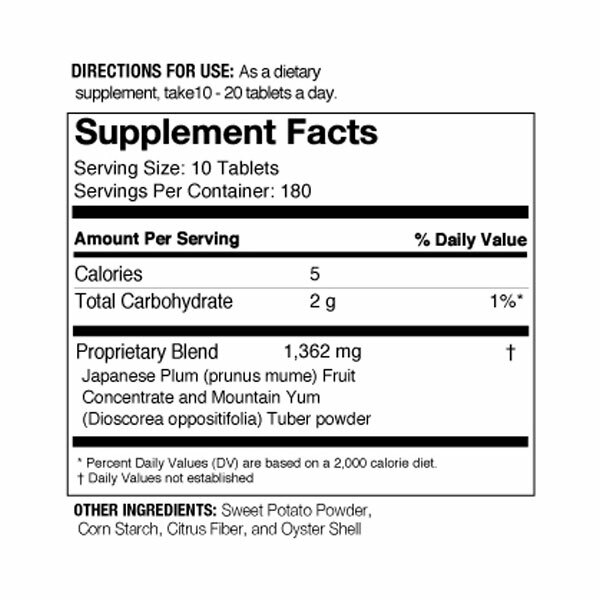 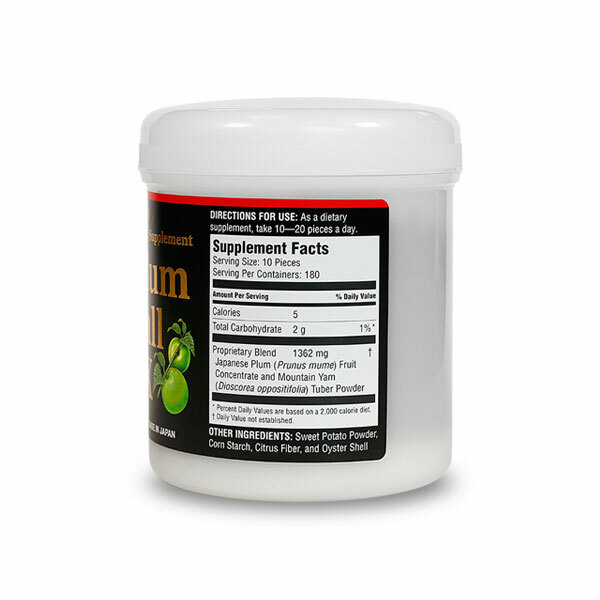 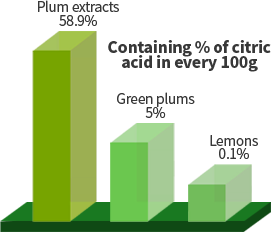 Lemons may first come to mind when many think of citric acid, but plum extract contains over 58% more citric acid, along with other organic acids.